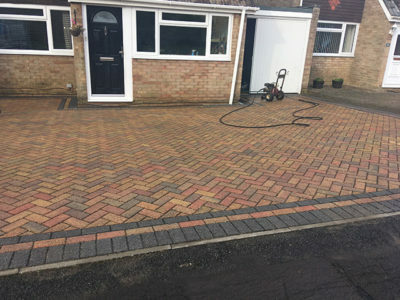 We don't just clean windows! 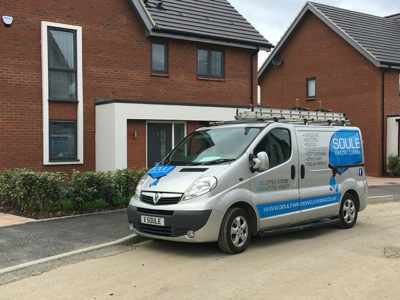 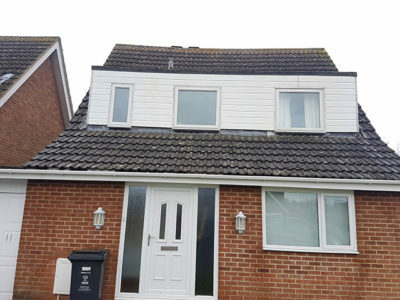 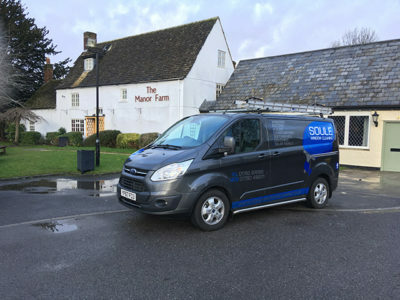 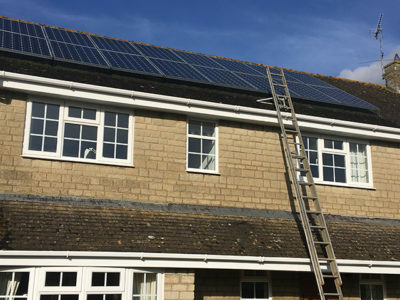 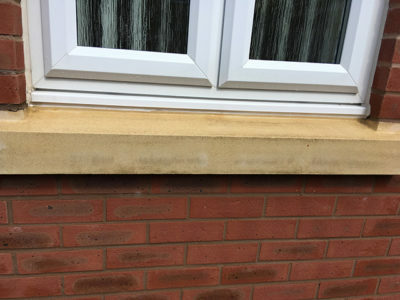 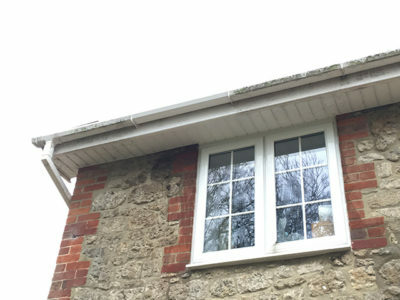 Not only do we clean windows, but we also clean the outside of properties, including softwashing, render cleaning, fascias, guttering, driveways and more! 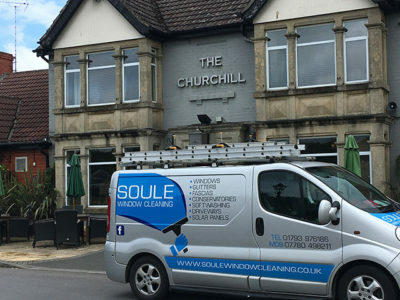 For a truly professional finish, you can rely on our friendly, fully-trained window cleaners in Swindon to deliver outstanding cleaning results every time. 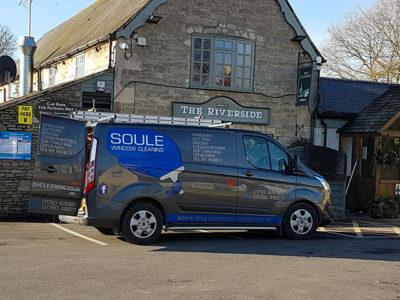 Family owned and operated, Soule Window Cleaning has over 20 years experience in traditional and water-fed window cleaning. 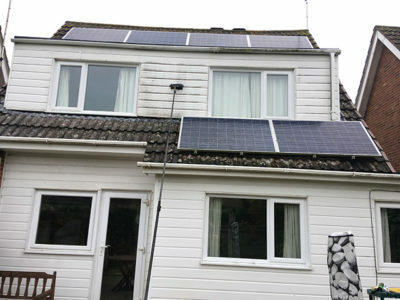 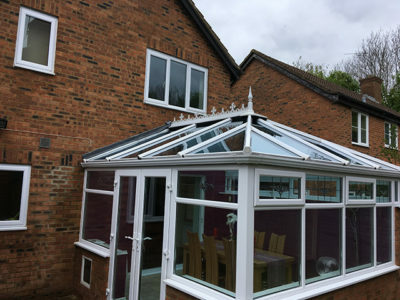 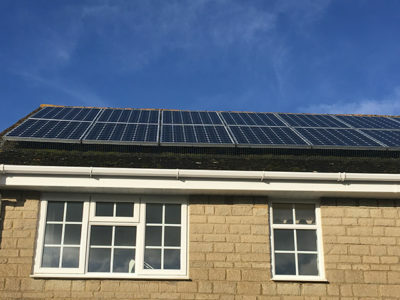 We specialise in cleaning windows, conservatories, gutters, soffits, facsias, solar panels and driveways. 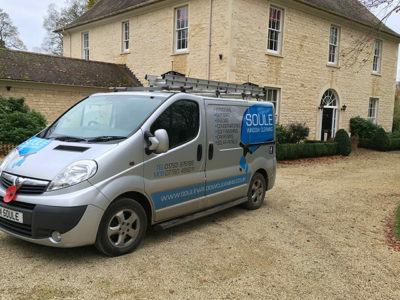 Our experienced window cleaners provide a friendly, reliable and efficient service. 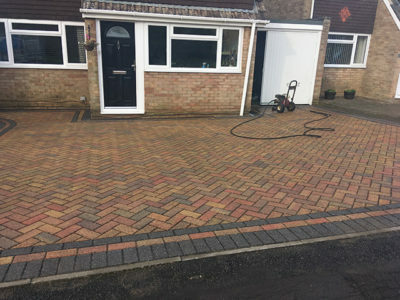 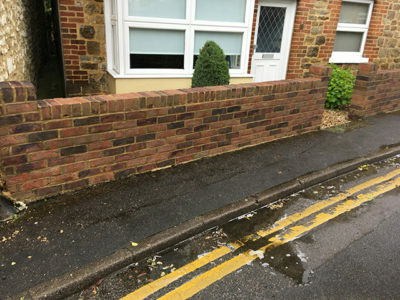 Call now for a free quotation for your home or business.